Lisa Breglio is an active member of one of our founding churches, First Church of Christ in Wethersfield. She first became involved with Hartford's North End communities through “Project Concern,” a ministry that her Mom and Dad took part in during the 1960s. Lisa later became involved in the LIFE program in the 1990s with Vicki Huffman, who helped found the Noah After School program. Lisa and husband Paul have been actively involved in the rehabilitation and maintenance of HCM's ministry headquarters on Vine Street through Paul's business, Crest Mechanical Services, which is also located in Hartford's North End. Lisa is a part-time practicing dental hygienist and has a passion for helping children. Lisa became a HCM board member in 2012. She felt this position would help afford her more opportunities to share HCM's vision with her home church as well as members of her community. Lisa and Joanna Kubiak have worked to build an outreach with mothers of the Noah program ("Mom's Time"). When asked what her favorite part about HCM is, Lisa eagerly tells people, "having the opportunity to engage the greater Hartford community in celebrating the commonality in Christ's love rather than the difference in ethnicity." Tim Goodwin has significant experience working with non-profit organizations in Hartford. He is familiar with the hard work and perseverance that it takes to develop the infrastructure and support base of a small organization into something strong and tenable. He was the first Executive Director of Hartford Youth Scholars and Community Farm of Simsbury, two start-up organizations, which now have sustained success serving hundreds of Hartford youth and families. Tim’s work in the Hartford public school system as a Teacher, Dean, and Principal has given him great insight into developing young people into community leaders. While Tim was Principal at Weaver High School he oversaw significant test score improvement for students, as well as significant reductions in behavioral referrals and suspensions. He is well aware of the needs of the children, youth, and families with whom HCM partners. Most importantly, Tim is passionate about his faith and working under God to see lasting transformation take place in the city of Hartford. Eliezer Mercado joined the board in August of 2014. He is a District Sales Manager with Frito Lay, Inc., a division of PepsiCo where he has sales leadership responsibility for Frito Lay's Greater Hartford area generating over $3 million in annual revenue. In addition to his work at Frito Lay, Eliezer is an ordained minister and currently an Associate Pastor at New Life Worship Center (in the North End) and helps lead the Faith-Based Initiative for the city of Hartford, CT. When asked what his favorite part of HCM is, Eliezer replied, "I love the wholistic Christian approach HCM utilizes for the betterment of the community. I also love how we are empowering our kids to become better individuals through our Noah After-School program by providing tutoring and mentorship. In addition, we are building long lasting relationships with tomorrow's future teachers, doctors, pastors, city leaders, etc. Overall, every program we have is a blessing to our youth as we help enrich their spiritual lives. Samantha Rose is our newest board member, having joined the board during the Winter of 2019. More info to come! Bishop Victor Rush Managing Director of Administration, CT Housing Finance Authority, Pastor of Ebenezer Temple UHCA. More info to come! Scott Wilhite began volunteering with Noah’s Sidewalk Sonday School ministry in Hartford’s North End in June 2003, along with his wife, Rebecca. 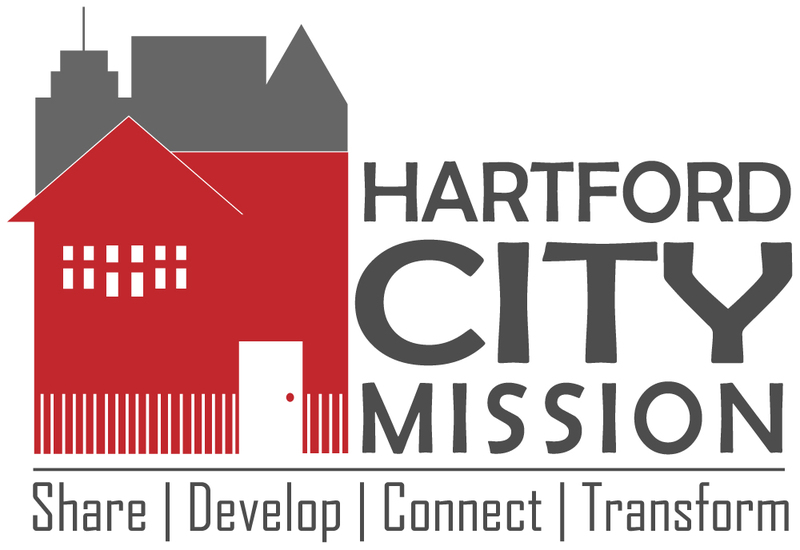 Partnering with its founders, he helped to incorporate the ministry and set it up as the public charity now known as Hartford City Mission (HCM), serving as the first Board President. From 2004-2006, Scott served as the coordinator of the project to renovate the ministry’s donated home base location at 280 Vine Street in the North End, now known as “the Vine." Knowing God’s leading for him to “go all in” serving with HCM, he and Rebecca sold their home and moved to the North End, around the corner from the Vine in 2006. Scott has volunteered with most aspects of HCM over the years and currently volunteers as HCM’s Administrative Director two (2) days per week and also in the roles of President and Treasurer on the Board of Directors. He loves the way he’s seen children and youth embrace living “God’s way” through HCM’s ministries and also how God challenges and matures the faith of HCM’s volunteers when they begin to build relationships with the children and families in our community. Scott graduated from Sterling College with a Bachelor’s Degree in Computer Science, Mathematics, & Management Information. He has worked in information technology at Travelers Insurance and then Citi ever since. Scott is an active member of one of HCM’s founding churches, Valley Community Baptist Church in Avon.